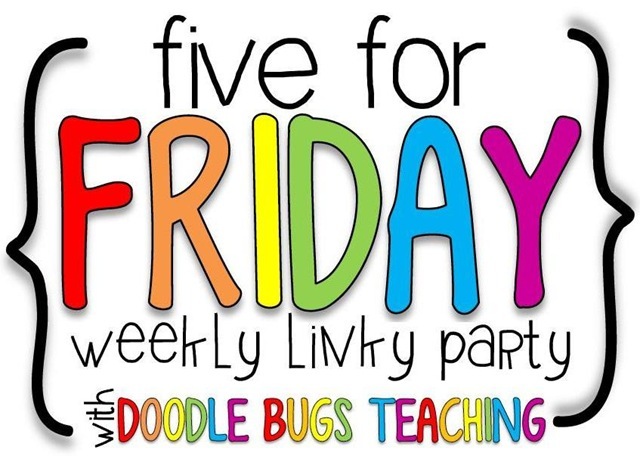 Five for Friday~ The Scary Version! I was scrolling through Pinterest the other evening (cause that's what I do when something boring is on TV, which is pretty much all the time) and I saw a pin about things that scare you. The worst scary thing for me is falling from a high place. You know that dream where you are falling and then suddenly you wake up as you hit the ground...which is really the bed...pretty awful feeling and then you don't want to go back to sleep cause you might keep going in the dream. I know some of you have seen this picture before, but I am sharing it again. It was actually not scary. It was very different than expected. The falling part was not scary, just cold! I would even do it again! I am scared of pulling into intersections. There is always that one stupid car that runs the light and comes out of no where. When my dad was teaching me to drive he actually had me practice pulling up to red lights and waiting for a few seconds before going forward. I promise- this has saved my life several times. So, pause before you go forward, please. Do you need more words than that? This movie came out when I was a teenager. 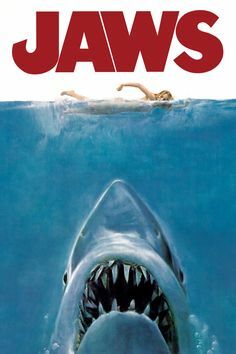 I still remember sitting in the theater and hearing that opening Jaws music and seeing the girl in the water at night. Even before she was eaten I knew it was a mistake for me to be there. It was the scariest movie ever. I still do not go in the ocean. Course I don't live near an ocean. 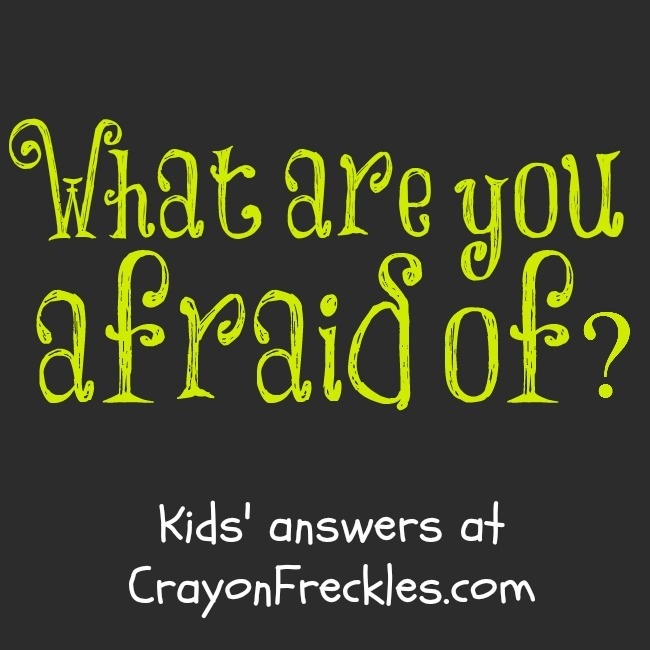 Click on it and follow the link to see what kids say! Of course, a lot of them said, "Monsters!" 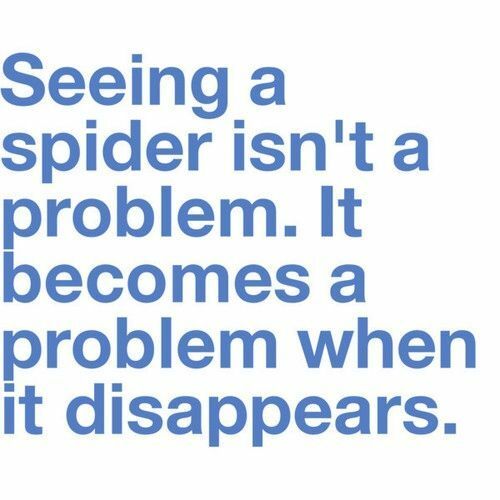 I can totally relate to that cause when I was little I used to turn off the light switch at bedtime and then run and leap into bed to keep the monsters under it from grabbing my leg. 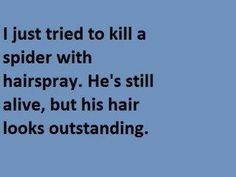 Bet you did that, too! Have a great spooky weekend! Don't let anything scare you! Great picture of you at the top and thanks for the freebie - it's great! So glad I managed to catch this one! I am terrified of the ocean - fell off a banana boat thing and was left for what felt like ages in a really dark patch id sea until they noticed I wasn't there anymore! I have nominated you for the Leibster Award. Go to the post below for details! I love your blog and your ideas help me become a better teacher! 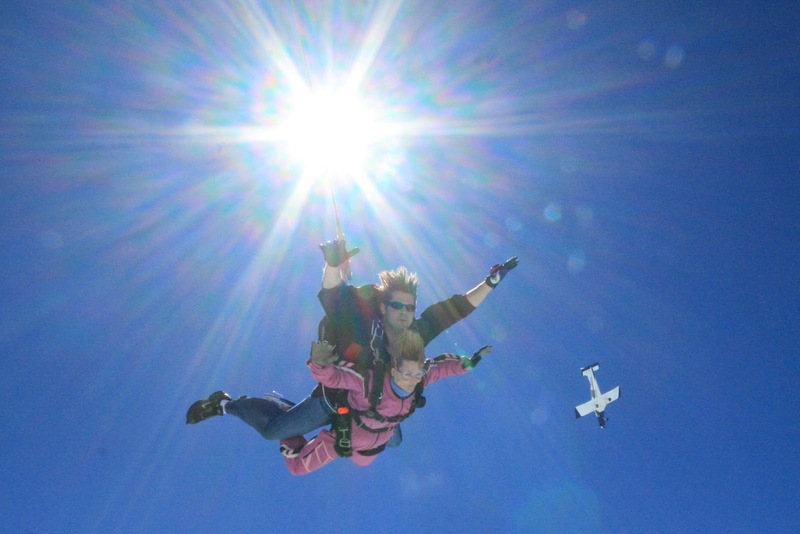 The Jury is still out on whether I would want to try sky diving or not...awesome picture of you though! I agree with you about the spiders and jaws. I think I first saw it when I was in 6th grade and I can remember being afraid to go swimming in our pool..I know crazy...I thought jaws was going to come out of the drain hole...lol. I am over it now and have even been scuba diving, which I loved. What a fun post! Not that I am outstandingly brave, but I am not sure what I am afraid of...I don't like snakes but would not say I am afraid of them. I like them just fine in a zoo or cage. I actually love to be scared. Horror and suspense are my favorite genre of movie and book, I love anything paranormal and scifi-ish and I would love to sky dive! Pancakes, Mixing Bowls, and Baking Powder, Oh My! Tricks and Treats Blog Hop!